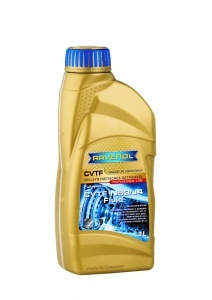 RAVENOL CVTF NS3/J4 Fluid is a fully synthetic CVTF (Continuously Variable Transmission Fluid) of the latest generation produced on the basis of PAO with special additives and inhibition which guarantees a perfect function of the CVT transmission. 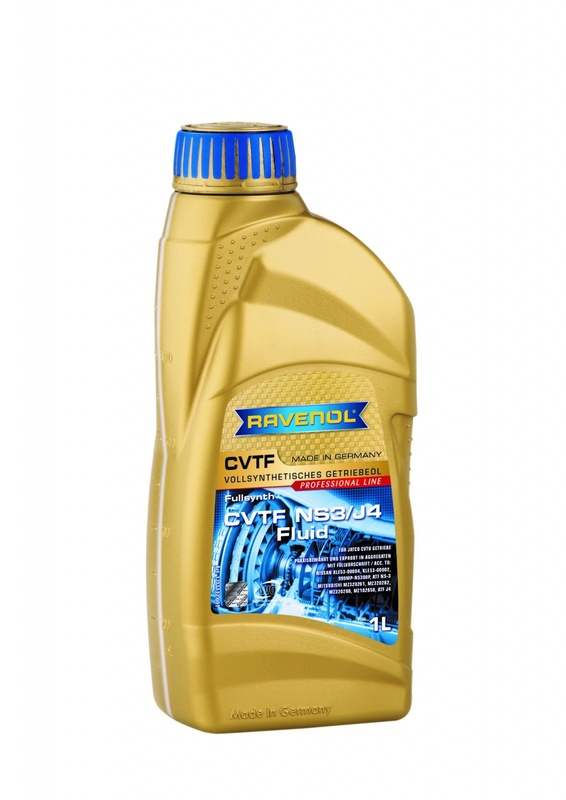 Specially developed for JATCO CVT transmissions, it provides maximum wear protection. Green coloured. Maintenance-filling under normal operating conditions. Nissan KLE53-00004, Nissan KLE53-00002, Nissan 999MP-NS300P, Nissan ATF NS-3.